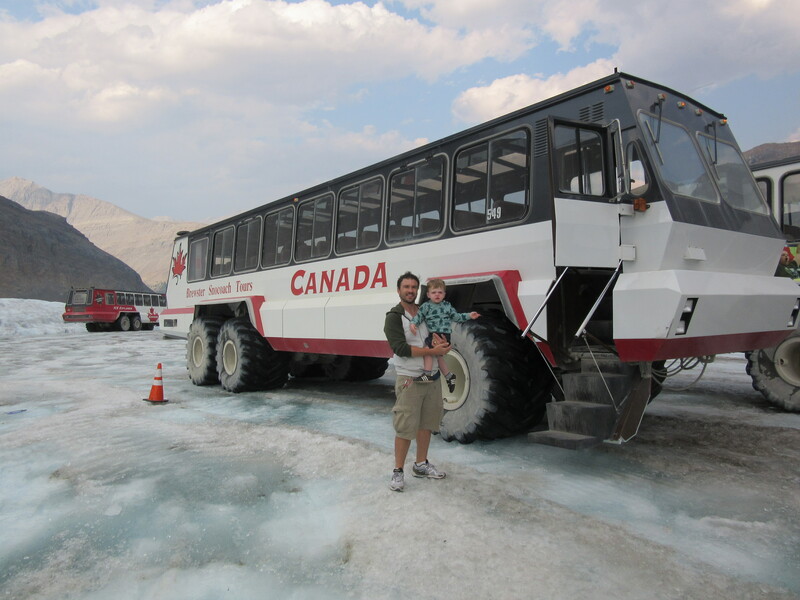 Last summer we visited the Canadian Rockies for the first time!! I was lucky enough to explore eastern Canada many times but we never travelled out west. I knew from pictures that it would be beautiful but seeing it in person was a whole different feeling… I couldn’t believe what I was looking at, everything was like a painting. We rented a 3 bdrm unit for 1 week from Solara Resort in Canmore, AB. My family and I were really happy with everything. It came with a full kitchen which helped cut down on costs. We rented this through Leavetown, I was really impressed with this company. 1. 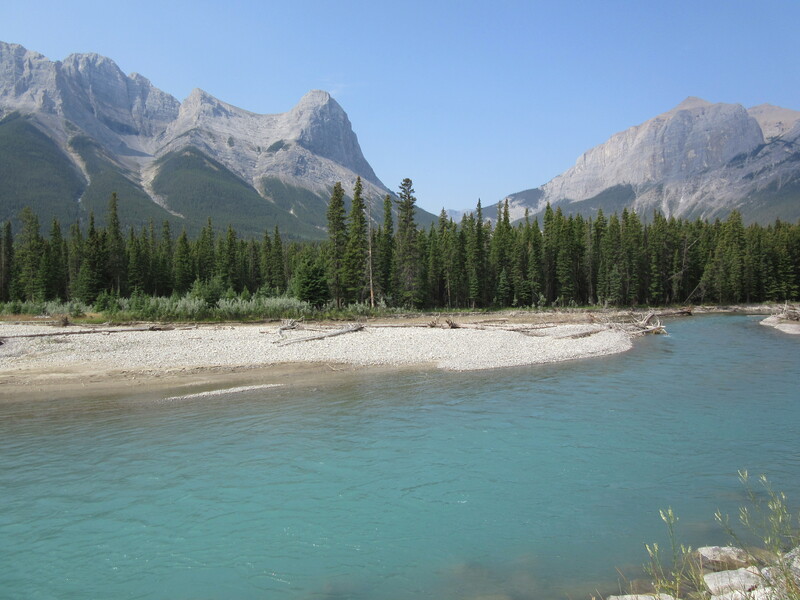 Explore Canmore – It’s not too busy in town and the scenery is so so beautiful. It’s a 30 min drive to Banff. There are plenty of trails to hike along or rent a bike to check them out. 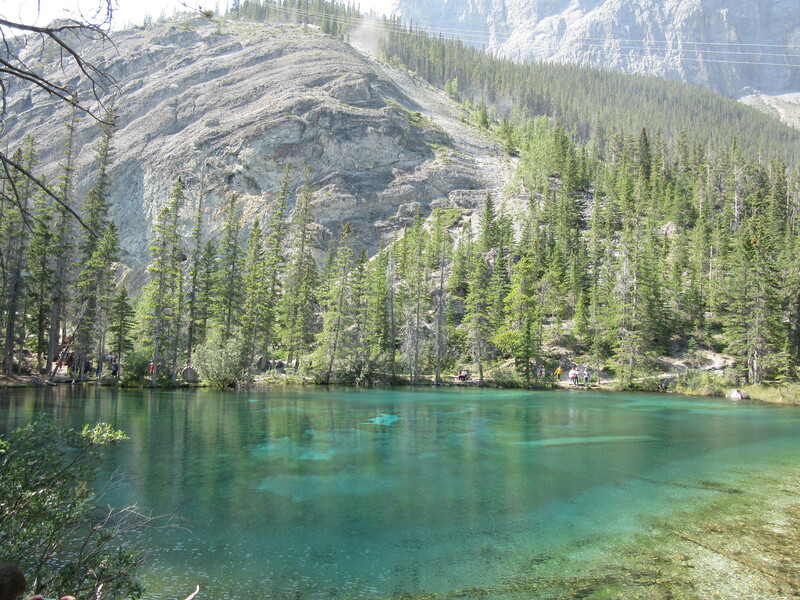 We went to the Nordic Centre to see what would be an easy hike in the area and they recommended Grassi Lakes. Bear spray is available for rent – I’m terrified of seeing a bear so we were definitely renting spray!! 2. 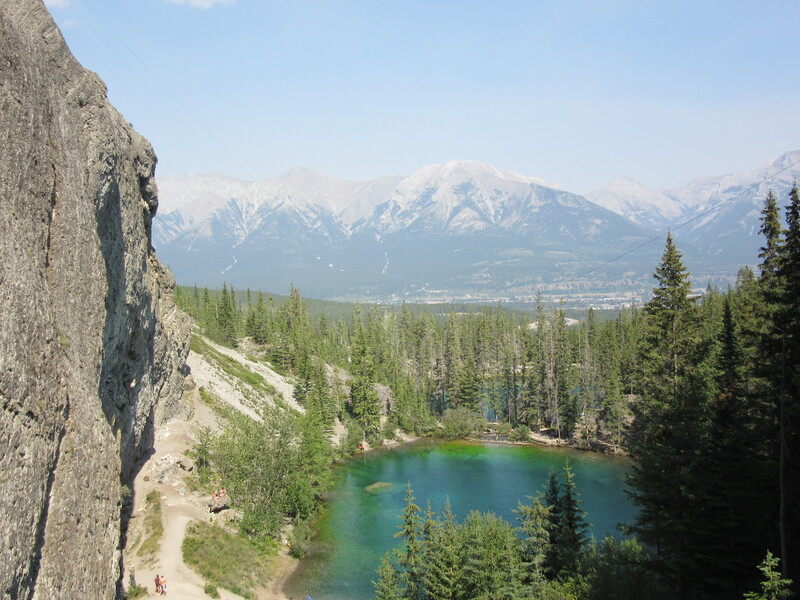 Spend the day in Banff – We dedicated 1 day to visiting the town of Banff. It is a pretty town but there are so many tourists. Apparently they have great nightlife, someone told us that Banff is like Neverland… You live there and never grow up! We took the Banff Gondola up to get a better view of Banff National Park. 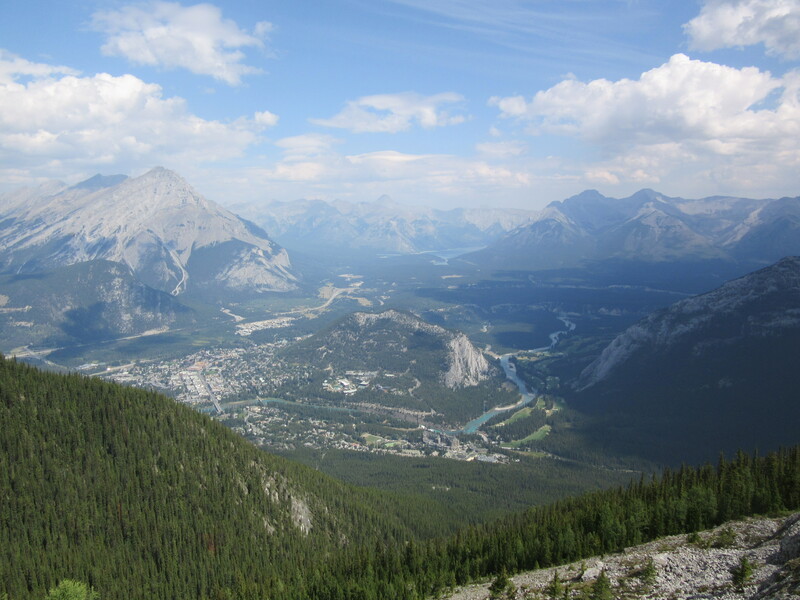 It was amazing up there, you get to the top of Sulphur Mountain and you are looking at 6 mountain ranges. 3. 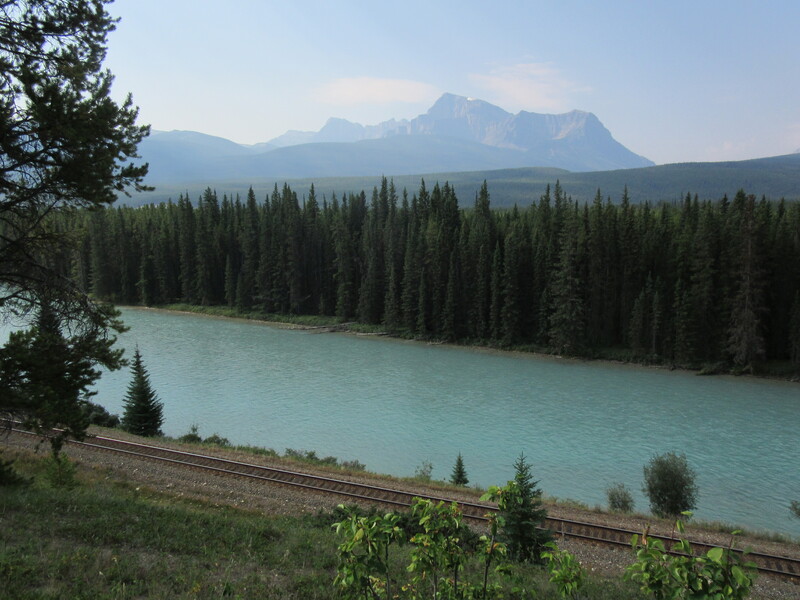 Drive along the Bow Valley Parkway – We took this on our way to Lake Louise and Moraine Lake. Apparently you are supposed to see tons of wildlife but we didn’t see a thing… the drive was beautiful though and it was hard to not stop the car 30 times to take it all in. 4. 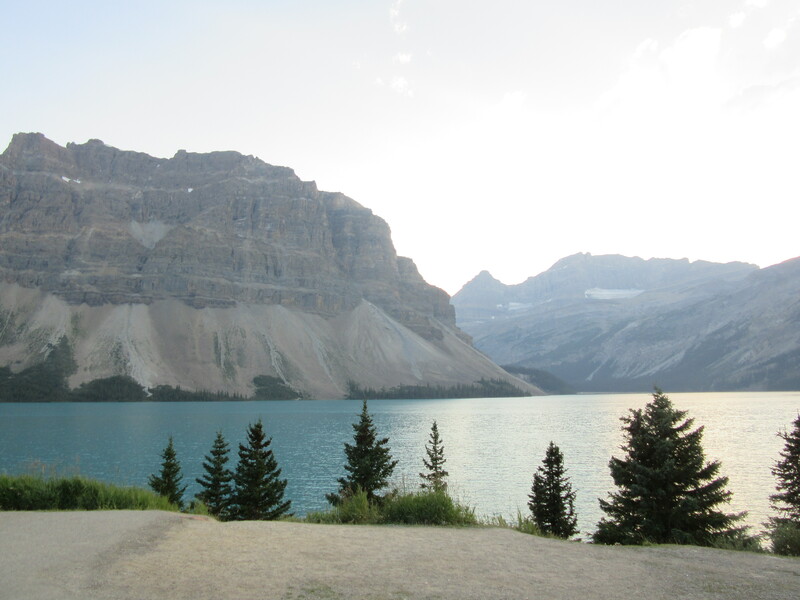 Visit Lake Louise and Moraine Lake – If you are visiting one, you must visit the other. I have seen so many pictures of Lake Louise but seeing the lake in person was 1000 times better. Moraine Lake was beautiful in a different kind of way, it was a quieter scene than Lake Louise. 5. 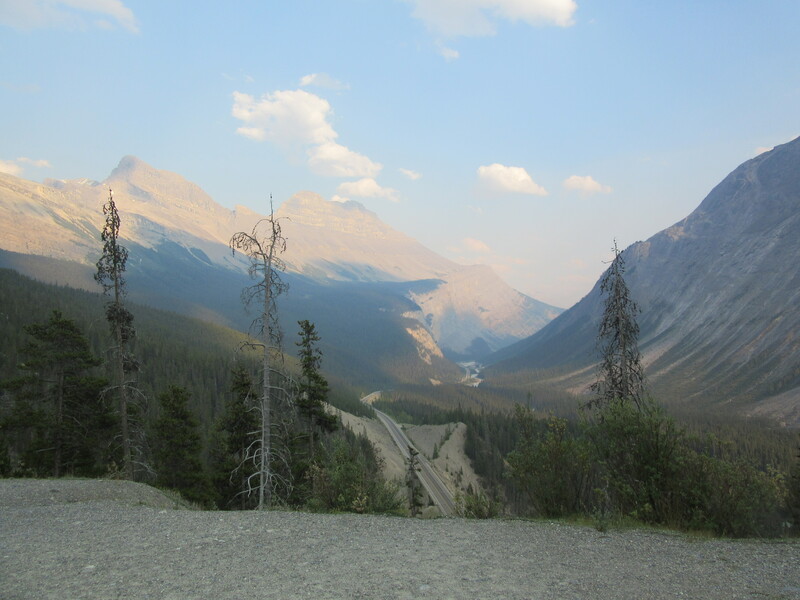 Drive along Icefields Parkway – We took this on our way to the Athabasca Glacier. How stunning are those views, seriously… so many trails and lakes along the way. 6. 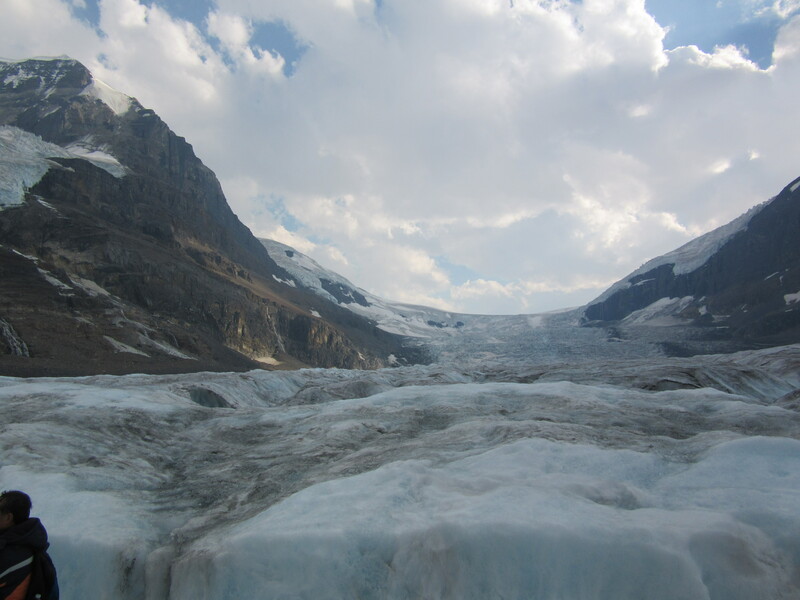 Walk on the Athabasca Glacier – We booked a tour through Brewster to get a closer look at a glacier. It was a pretty surreal feeling to walk on it and learn the history of the glacier. Book early!! 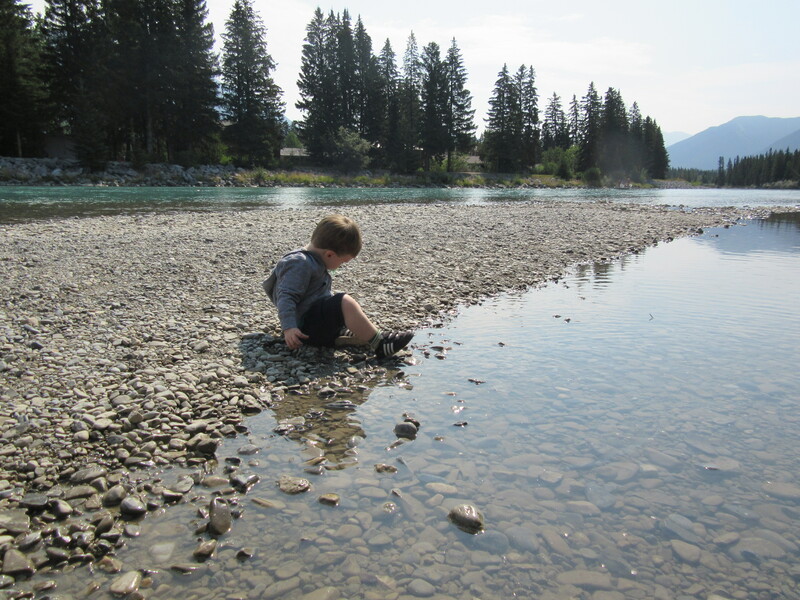 Our family couldn’t make up our minds on where we wanted to go and started looking in July (trip was in August), we couldn’t find anything available in the Banff/Canmore area… even most of the motels were booked. We got the 3 bdrm unit at Solara Resort because someone had just cancelled. Everything on VBRO and Airbnb was booked for most of the summer…so be sure to book early. Buy your Columbia Icefield ticket in advance, you have to pick from certain times and they usually sell out most days in the summer. The Icefields Parkway doesn’t have cell phone reception, so plan accordingly! Even if you are not staying in Banff, you have to buy a park pass! They will ticket you even if you stop to use the washroom and you don’t have the pass in your car. Maybe this is common knowledge to some but I didn’t know this! Let me know if I missed anything! What a great blog post – So happy to hear you had an amazing time in the Rockies and enjoyed your Leavetown Vacation Rental at the Solara Resort 🙂 Your pics from your trip are stunning!